That is cute! Thanks for your visit. Looks like cute little wheels. Love the smiling Felix. 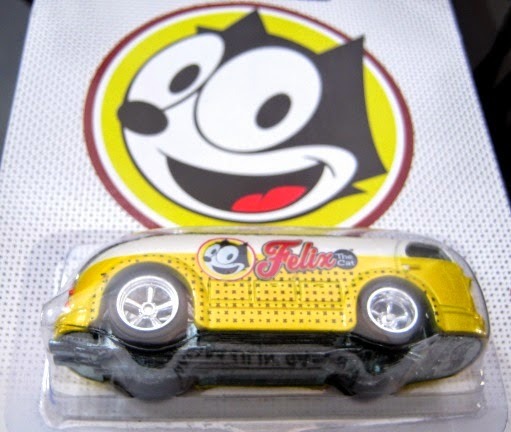 Felix the cat really was very special in my childhood!